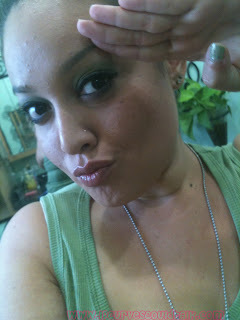 Love green and so sweet you did this in honor of your brother who is in the service. Y esa lengua? Lol. 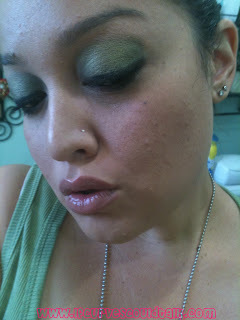 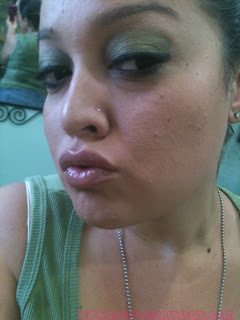 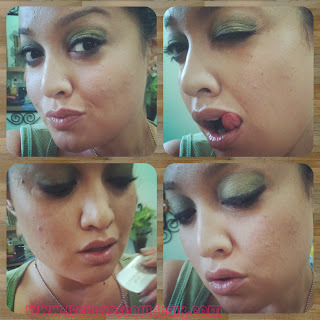 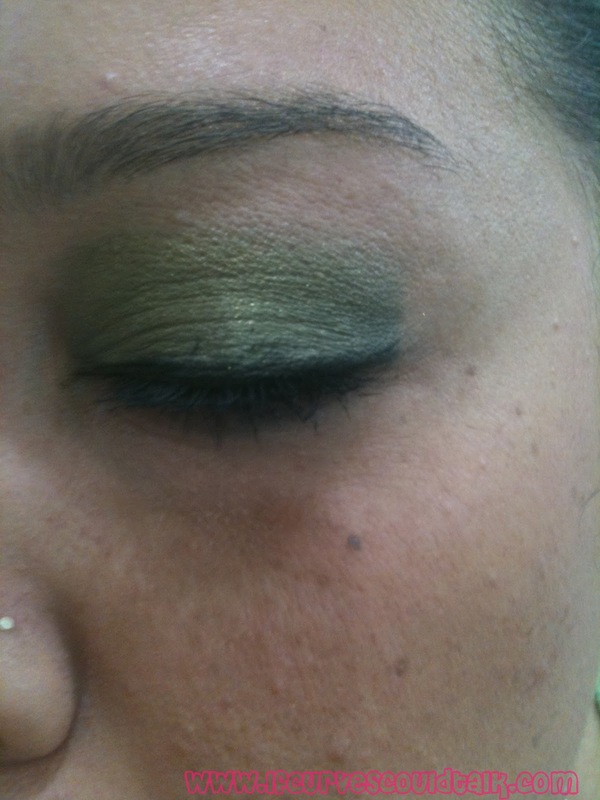 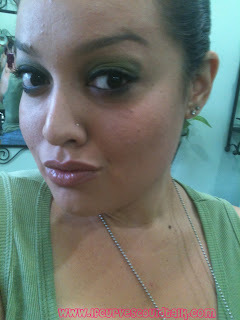 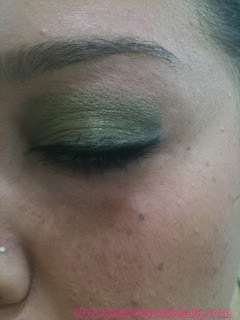 You look great in green eye shadow!